Do you know anyone moving out of town? Are you or someone you know moving out of town? 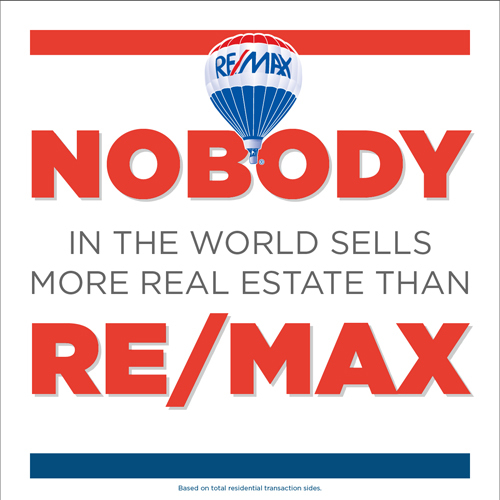 With over 6,000 offices and over 100,000 real estate agents worldwide, the odds are good that there's a RE/MAX office near where you or your friend or relative wants to move. It's very hard for a buyer or seller to know which agent is the best fit. 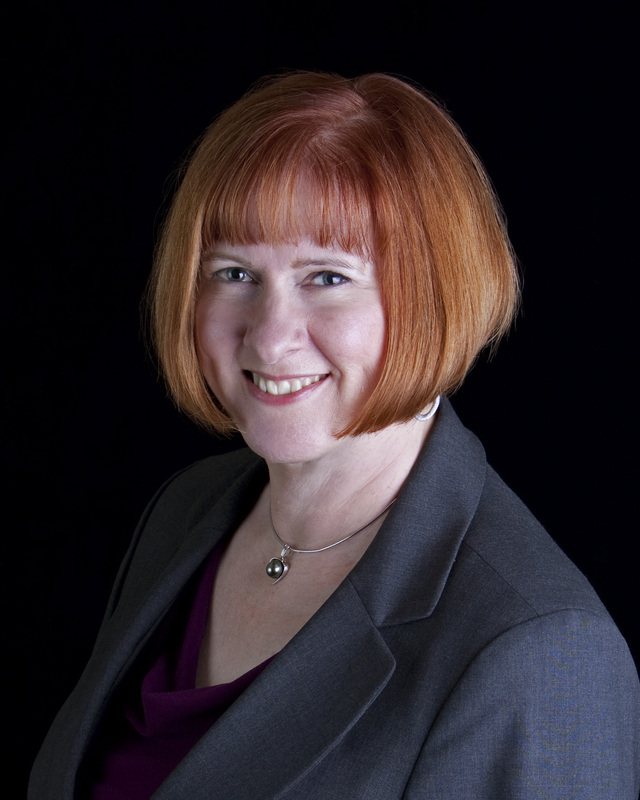 But David and Coleen have been in the real estate business over 35 years each and know how to locate a strong agent. For example, not too long ago, one of our friends knew of someone in the Los Angeles area who needed to sell their home. They called us. We found a well-connected RE/MAX agent near their home and that agent sold their home FAST and for TOP dollar. Everyone was delighted. The Los Angeles RE/MAX agent compensated us for our efforts, so we're happy too! Who's the next person you know who wants to buy or sell a home out of town? Please call David and Coleen today at 916.682.6454 and we'll do the rest. You can relax knowing your friend or relative is being a cared for. Thank you for remembering of us when it comes to real estate. P.S. You can also contact us online by going HERE.